Look out tennis world, there is a new shoe in town the NikeCourt Air Zoom Zero! 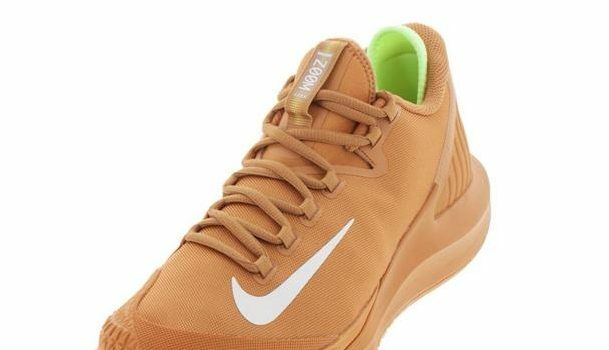 Nike has always been a key innovator when it comes to tennis shoes, but the development of the Zoom Zero takes innovation to a new level. Check out this blog to learn more on how this shoe performed on court. See what some of your favorite pros are wearing at the US Open 2018!